This 13-year-old girl has a very severe form of Epilepsy. She can suffer a grand mal seizure at any time, day or night, and often stops breathing during the seizure. She also is severely autistic, which makes it even harder for her family to keep her safe. She’s very activity driven, is inventive when it comes to problem-solving, and loves water play and motion. She enjoys extended car and bus rides and also going to live theatre. 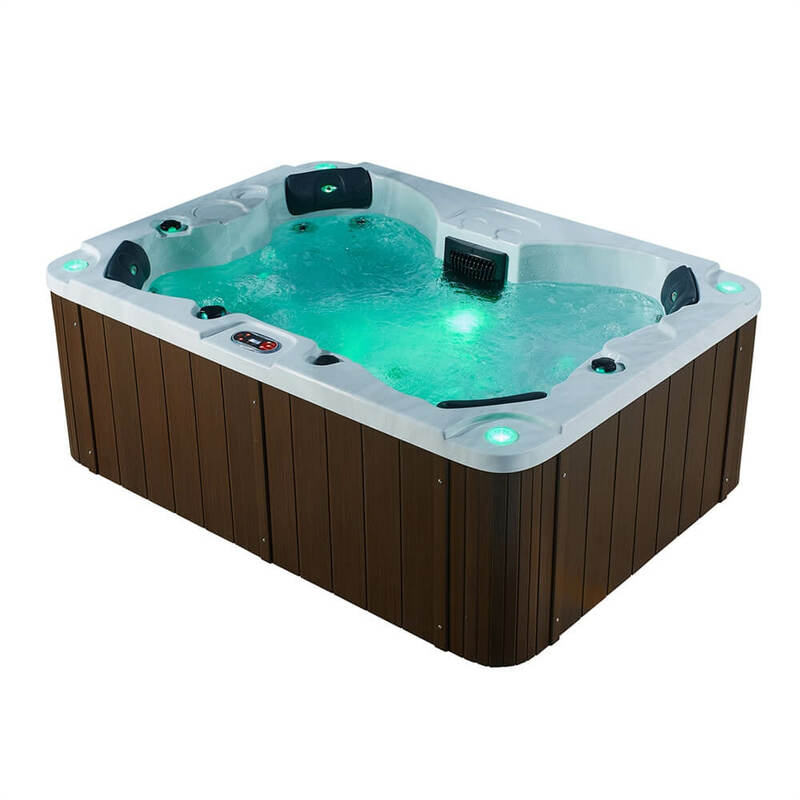 We’re happy to provide her with an outdoor hot tub so she can have fun in the water no matter what the season!